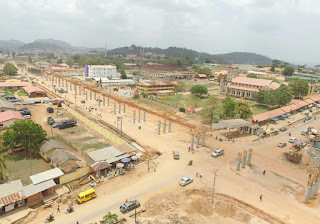 Bode Olowoporoku, a notable name in Ekiti and a member of the 5th Nigerian Senate between 2003 and 2007, who represented Ekiti South senatorial district, said generational curse has caused Ekiti State to remain underdeveloped, both structurally and politically since 21 years of its inception. Olowoporoku, while addressing a news conference in Ado-Ekiti, the state capital, on Monday, Olowoporoku declared his interest to contest the 2018 governorship election on the platform of the Mega Party of Nigeria (MPN). He said: “Ekiti has since been cursed into paying all their benefactors with ingratitude hence the state is in agony today and this generational curse has been responsible for the backwardness of Ekiti land. The former university don disclosed that he (Olowoporoku) financed the trip and accommodation of the Ekiti delegation to Abuja after Saraki had helped book an appointment with Abacha to convince him to give them a new state. Olowoporoku said: “We presented our address outlining the oppression and marginalization of Ekiti land within (old) Ondo State. 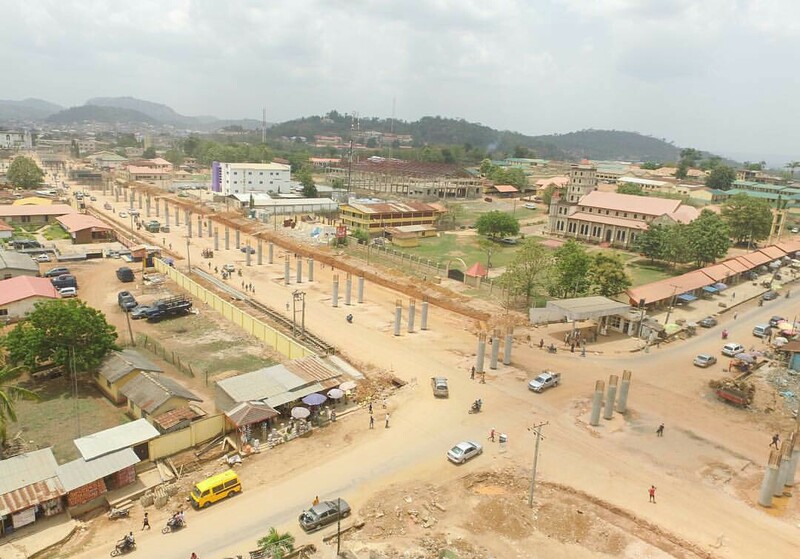 We pleaded he (Abacha) should salvage Ekiti land from this pitiable quagmire.